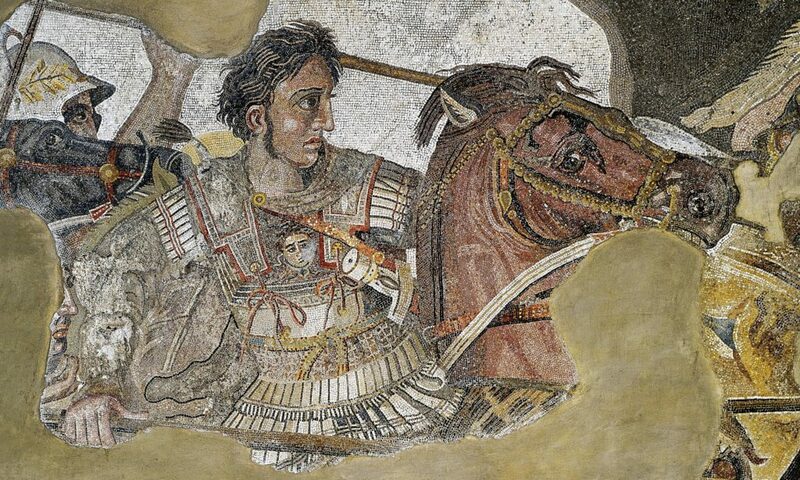 Humans and software robots (bots) fight over the content of the Alexander the Great entry in Wikipedia, according to new British scientific research. The research show that bots behave more like humans than one would expect, “unleashing” a war in cyberspace concerning what to include in the Wikipedia entries. Alexander the Great has always been such a controversial issue and the bots have gone to a cyber “war”. Researchers at the Institute of Internet of Oxford University and the Alan Turing Institute led by Dr. Milena Tsvetkova and Dr. Taha Yassir, who published their work in “PLoS One” scientific journal, studied the behavior of software robots and how they interact, either by original design or by their own initiative because of their advanced artificial intelligence. The scientists focused on the ‘good’ bots used for years with benevolent purpose to improve Wikipedia‘s content, “purifying” the vandalism and errors, automatically inserting new information, identifying copyright violations etc. The study entitled “Even the good bots quarrel” – included versions of Wikipedia in 13 languages ​​in depth of a decade. The key finding is that although the bots are not made by malicious designers, not only interact, but get entangled in chronic disputes with unpredictable consequences, eg changing a content which the other has added a certain word or links under the entries. Although the algorithms of autonomous bots make up only 0.1% of the Wikipedia authors, their influence is much greater, because a large proportion of interventions and corrections are due to these programs. Regarding the “Alexander the Great” entry, it is possible that the bots are fighting between them as they see contradicting contributions from Greek authors and Former Yugoslav Republic of Macedonia authors, with the latter trying to usurp the origin and legacy of Alexander the Great as their own.